The ripple effect of the bearish trend in the cryptocurrency market has put an end to the operations of Bitmain in Israel. There have been several crypto businesses who had to either lay off their staff or shut down as an outcome of the bearish trend and declining investor interest. 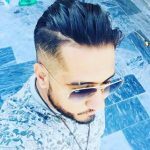 Bitmain in Isreal is the latest in the list to shut down. This development center was set up in Isreal approximately two years ago. Their staff of 23-people empowered the process. The 23 staff are being laid off, and the process is shutting down this week. Globes further stated, Gadi Glikberg, the head of Bitmain Tech will also be parting ways with the business. Bitmain is blaming the overall bear market in the industry as the reason for their shut down. Firing employees to stay alive is indeed not something the blockchain company wanted to do. 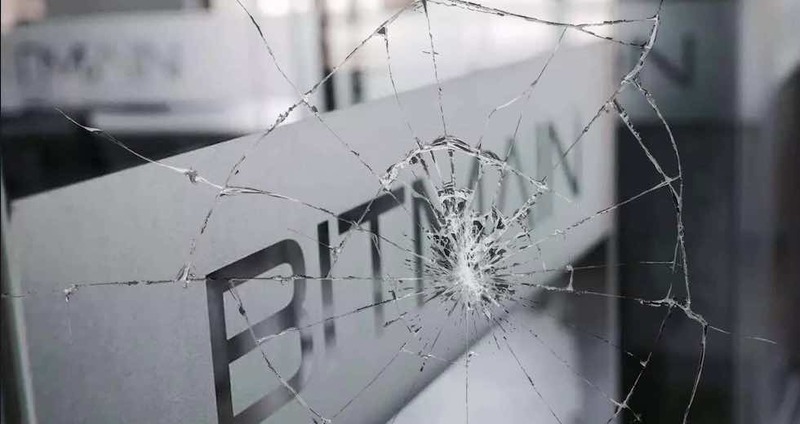 Over the past months, Bitmain had examined their activity across the globe following a shakeup in their business. After deep analysis, they had no other way than to shut down. Glikberg told Bitmain that they had to do this to refocus on their business based on the current business situation and trends. Bitmain runs the mining pool under the name Antpool. They are the largest manufacturer of ASIC mining devices. Early in 2018, they have been building a $500 million mining farm to be launched in Texas in the year 2019. We are yet to see if the plan will turn out as planned. The crypto bear market is influencing almost everyone, and Bitmain is no exception. Of note, a Florida-based American Corp filed a lawsuit versus Bitmain along with Bitcoin, Roger Ver and the Kraken Bitcoin Exchange for planning a scheme of the hard fork to take control of the Bitcoin Network. United Corp in their suit alleged that the defendants conspired to hijack the Bitcoin Cash Network. This they stated was executed in violation of the standards and protocols related to Bitcoin ever since its inception. The November 15, 2018 update of BCH network divided the community into two, thus led to the adoption of the new sets complicating the old sets of rules. On this basis, UnitedCorp is seeking compensation, and the value of the compensation will be pleaded during the trial. Thus trends are not overall good for Bitmain across the globe. The status of Bitmain in Israel is just one of the many complications faced by the corporation.